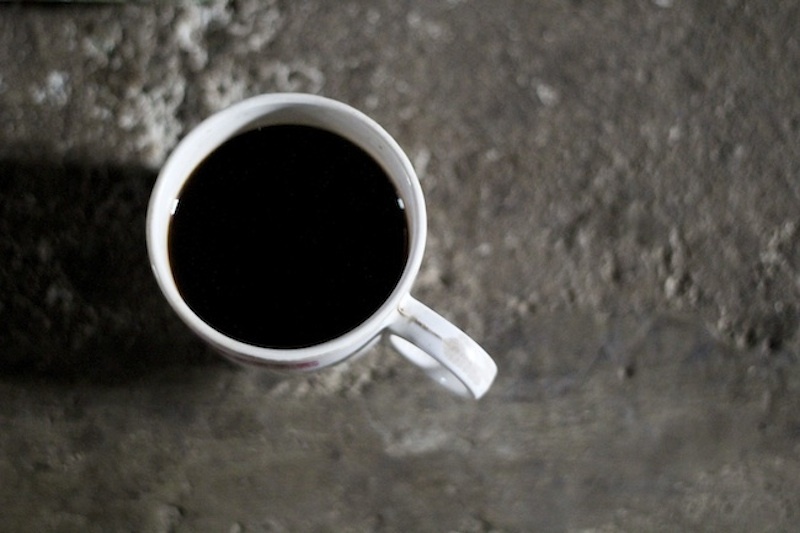 Here’s an absolute truth: life is so much better with coffee around. And usually, the best kind is that first cup you sip in the morning, when your mind is just barely awake. 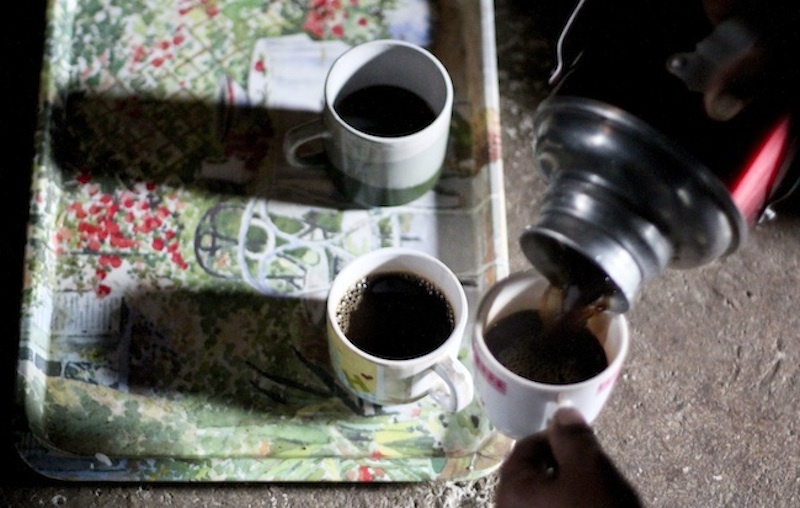 Here’s part of an ongoing series on coffee, taken during my travels. “Kape Rito, Kape Roon”– coffee here, there and everywhere. My husband and I went to Buscalan in Kalinga (Northern Luzon) last year to have our tattoos done by Whang-Od, the last traditional tattoo artist of Kalinga. 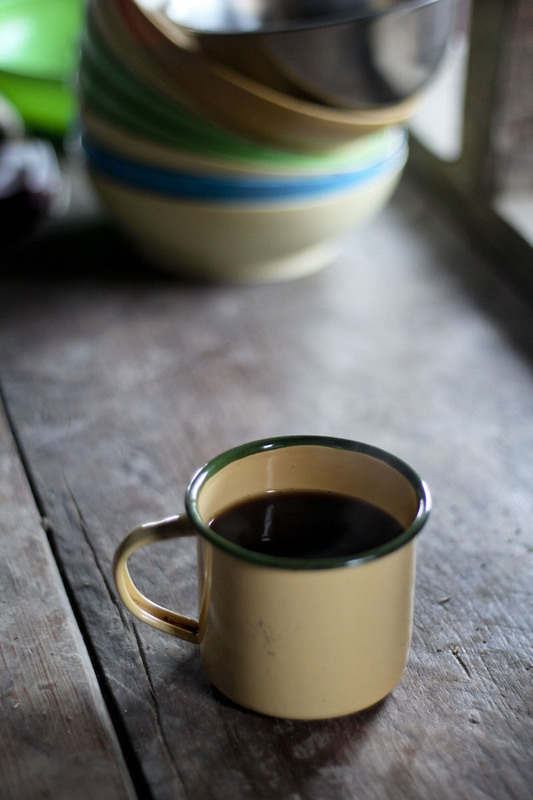 We stayed in her house for a few days and each morning, she would give us a pot of delicious Benguet coffee. Coffee in the mountains is brewed the traditional way–that is, ground coffee is boiled in a pot of water for several minutes and the pot is left on the stove to keep the coffee warm for several hours or transferred to a thermos for serving. 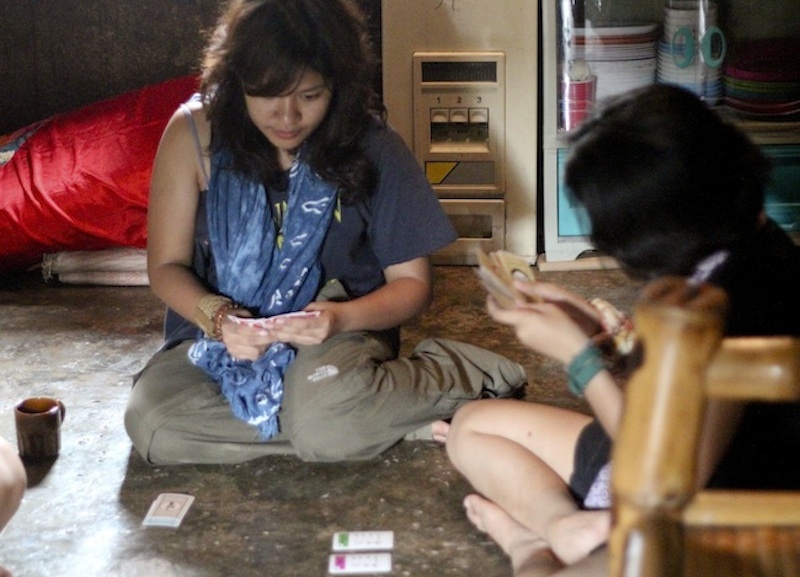 These pictures first appeared on PinayTraveller. 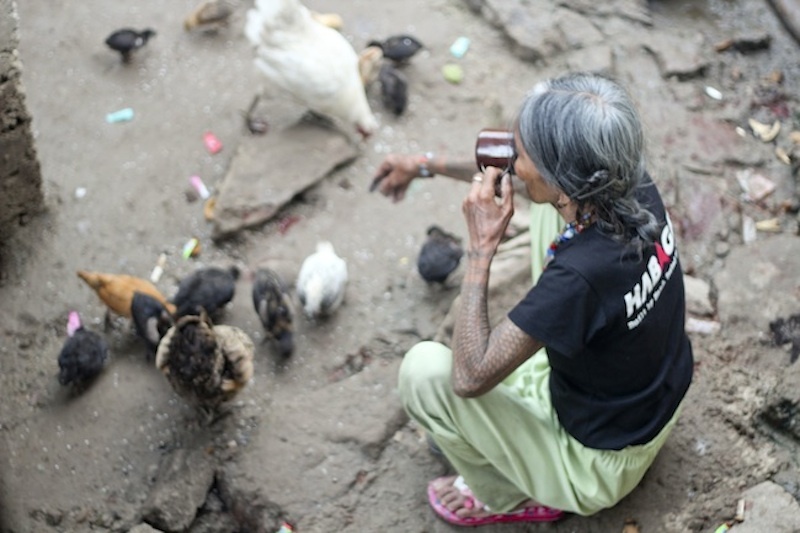 Click Getting Inked by Whang Od and Buscalan: a Warm Welcome to read the fulls stories. Hi! I'm Pauline. See the world through my lens.